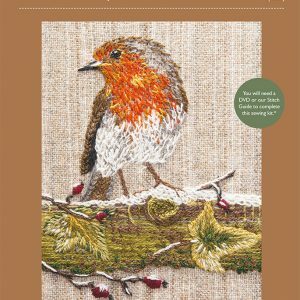 This manual has been designed to help the beginner, the experienced embroiderer and those who have never attempted any embroidery before. 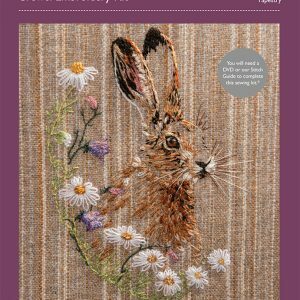 It follows the making of a small embroidery kit from start to finish with easy to follow instructions and photographs, including helpful hints and tips along the way. 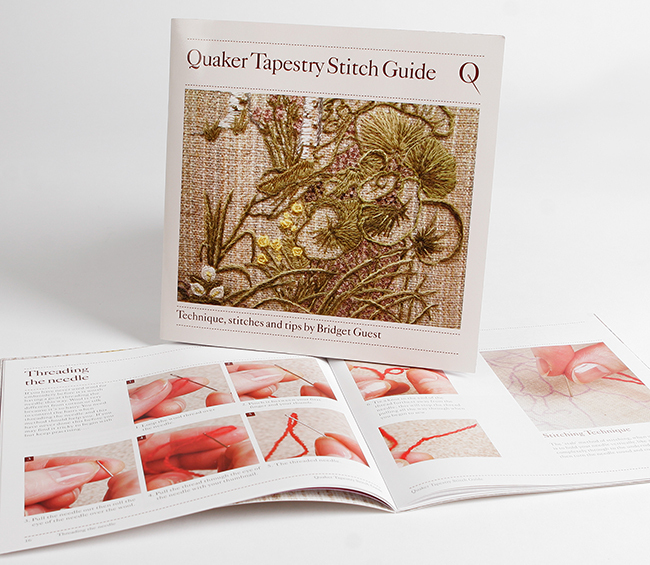 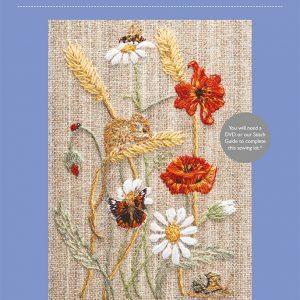 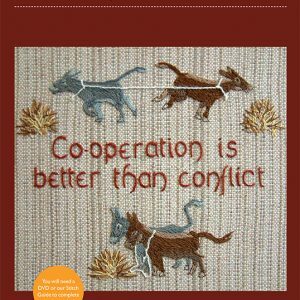 The book can be used as a guide for all of the Quaker Tapestry Crewel Embroidery Kits. 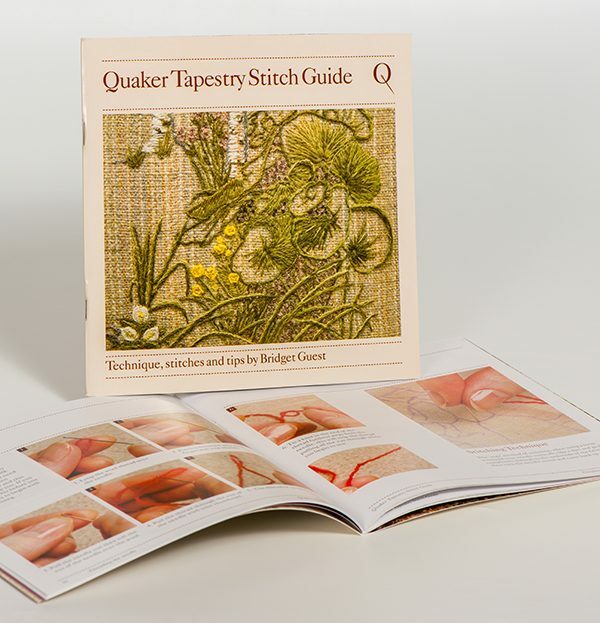 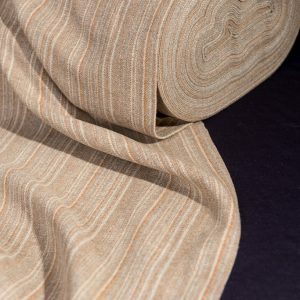 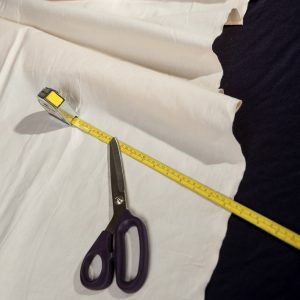 My hope is that once you have completed a Quaker Tapestry sewing kit, you will be inspired to create your own designs in the unique Quaker Tapestry style. 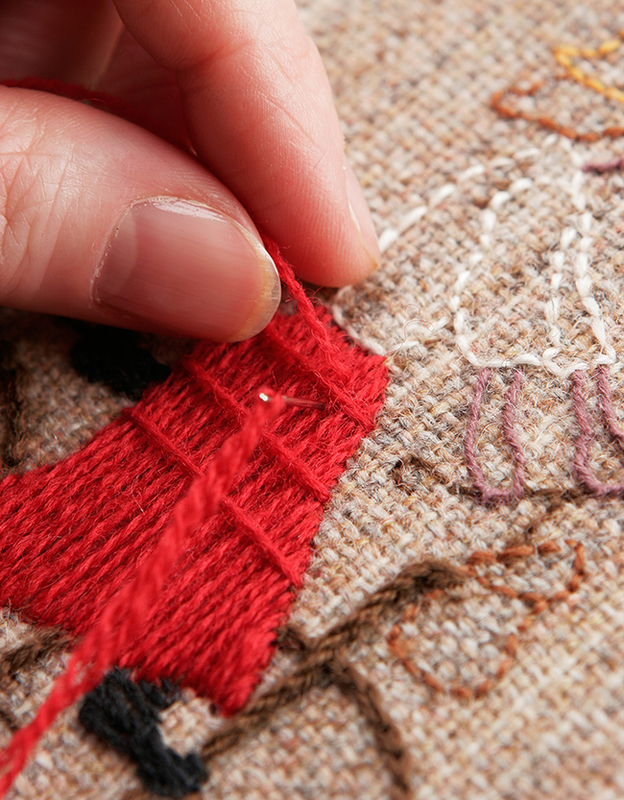 Why not join us on one of the embroidery workshops at Kendal? 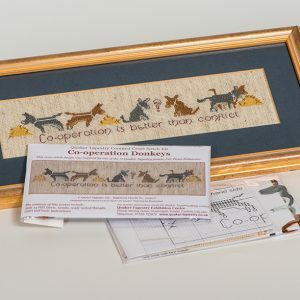 The workshops are such fun and a fantastic way to bring like-minded individuals together to share ideas and learn new skills.